Want to try great apps without hurting your wallet? We’ve selected 45 iPhone, iPad and iPod touch apps that are now free. 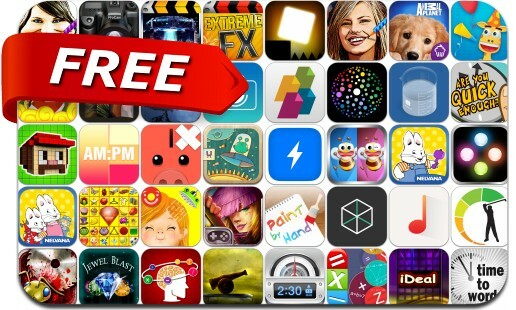 This apps gone free alert includes Pixel Hunter, Parkbud, ProCam, Movie FX Super, Private Calculator, Are You Quick Enough?, Final Fury Pro, movieStudio, SharePlus, Cadenza, Max & Ruby, Simply Find It Pro, Polyphonic, BLiP, Coloring Clock, Electro Shack and many others.